How would you like to effortlessly provide value to people by giving them tips about setting up an outdoor kitchen? 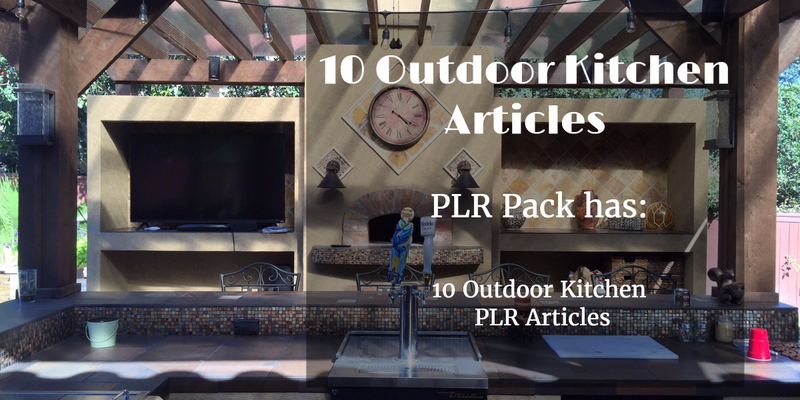 Well... You can easily do it with ﻿these ﻿10 PLR articles that cover setting up an outdoor kitchen, including choosing countertops and flooring, protecting the kitchen from the elements, selecting cooking options, and going over the fundamentals of an outdoor kitchen. You can help these people who are going to go online and look for ideas and tips about outdoor kitchen. These PLR articles will give your audience different ideas on how to set up an outdoor kitchen. You will also get a list of 15 products for Clickbank and Amazon products.